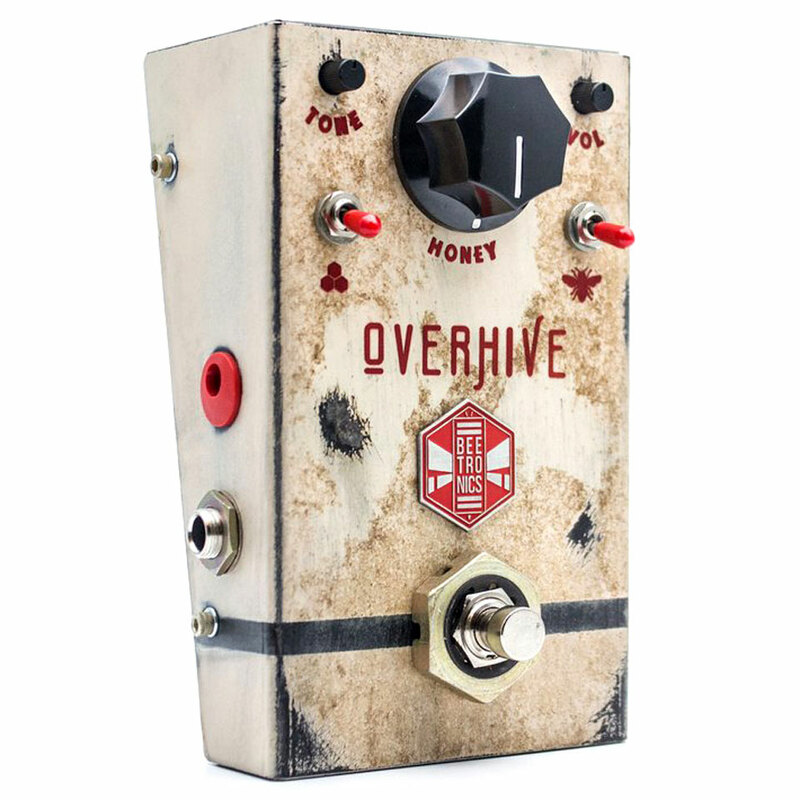 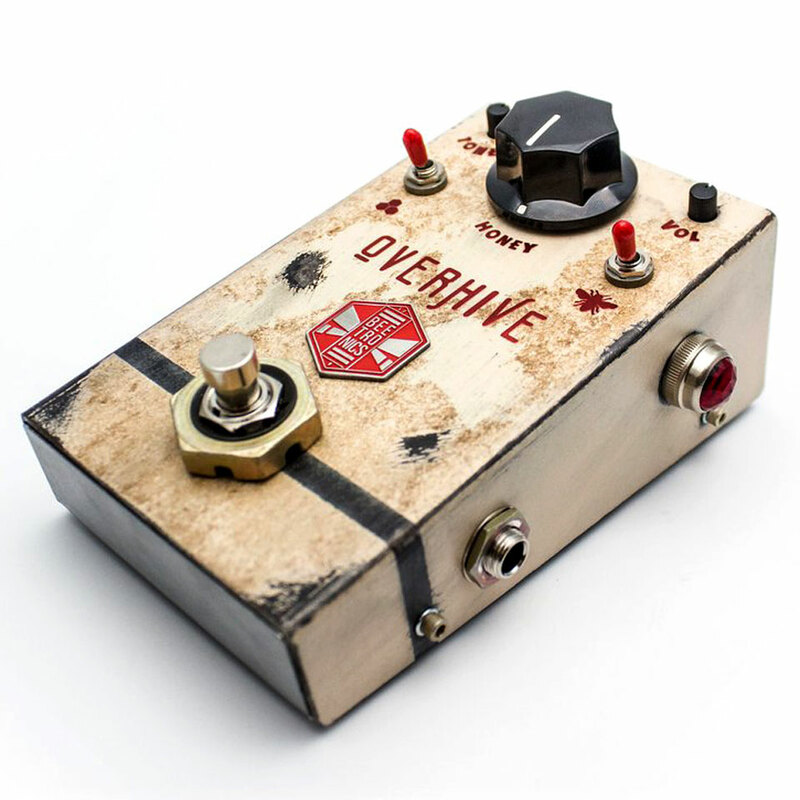 The Beetronics OVERHIVE is a good choice when it comes to low - medium overdrive. 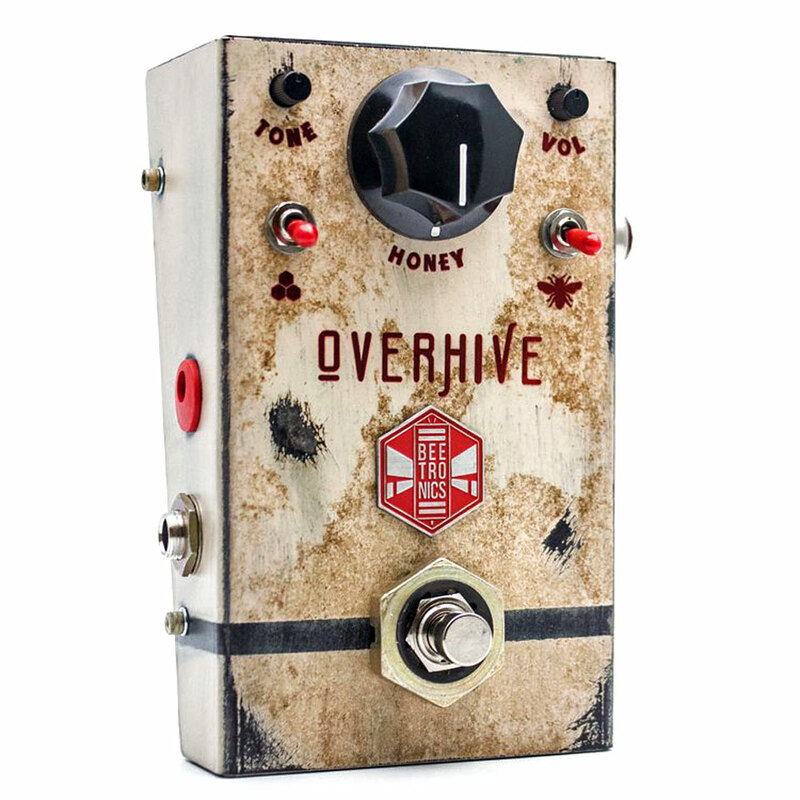 The pedal belongs more to the round, rich department. 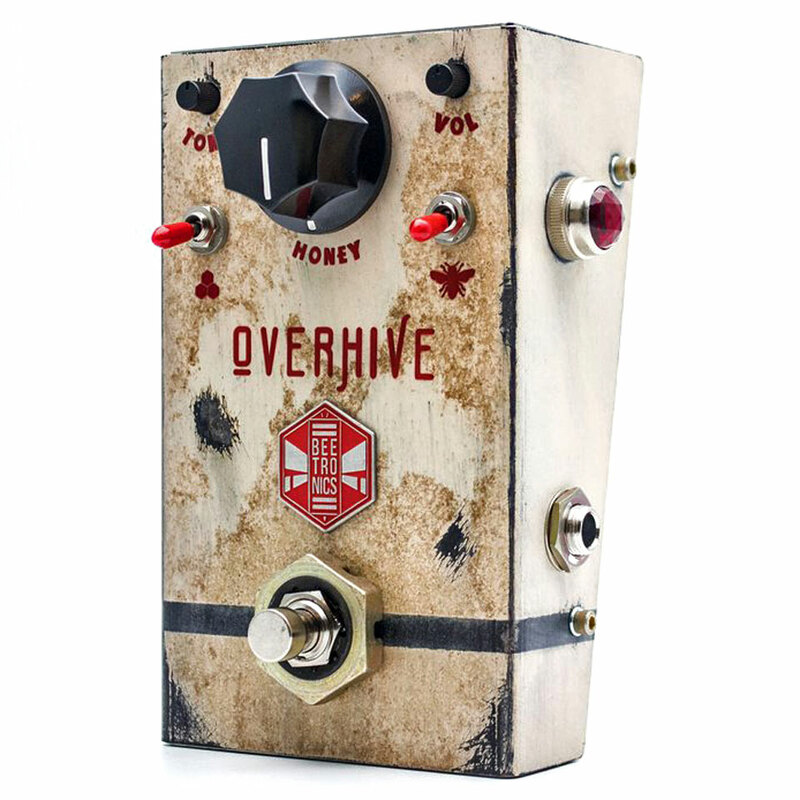 It's not an aggressive, bright Overdrive. 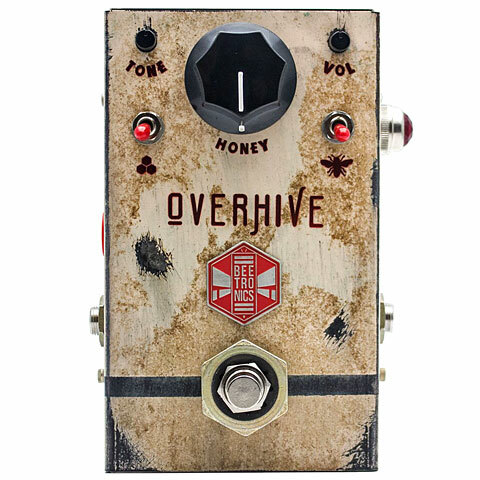 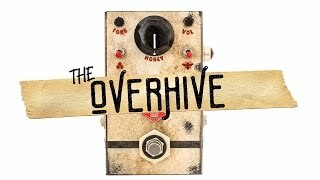 With the Hive and Body switch, the OVERHIVE can easily be adapted to various guitar types - the sound can be thinned or thickened. 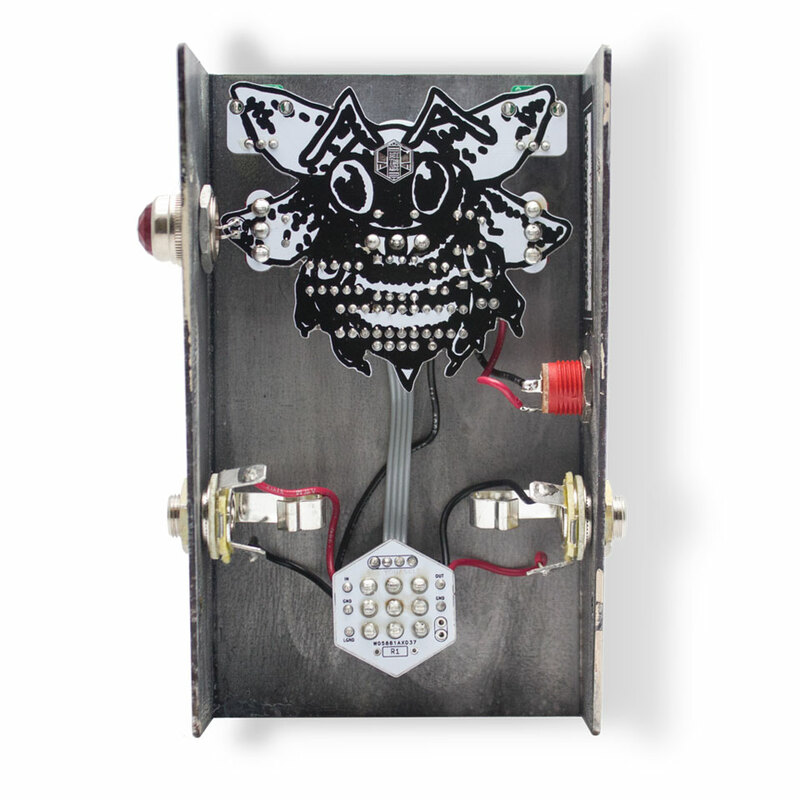 Wrapped up as usual in a cool Beetronics Relic housing. 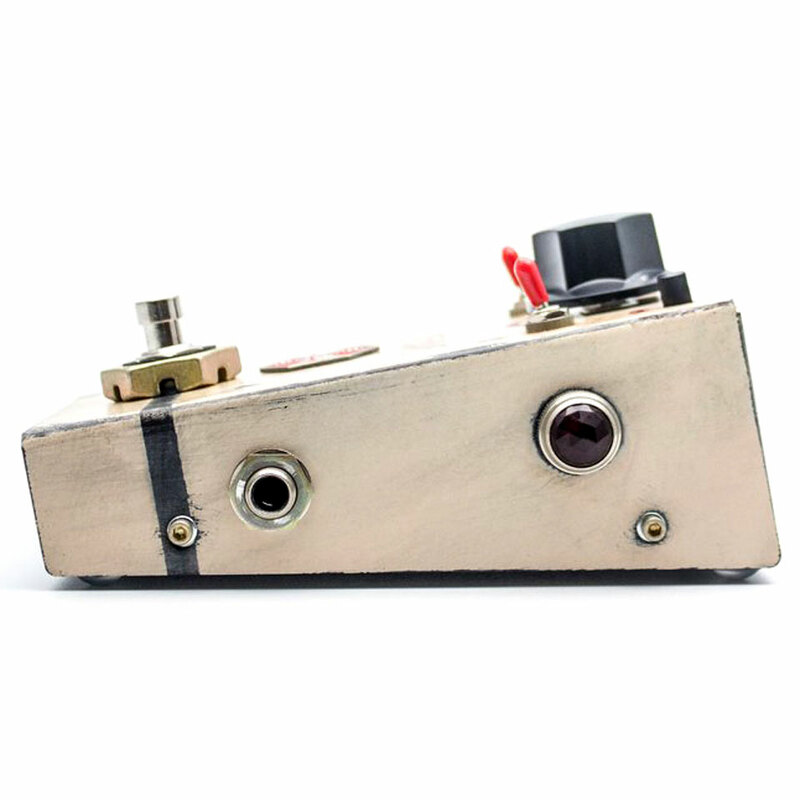 · Show all articles of the brand Beetronics.